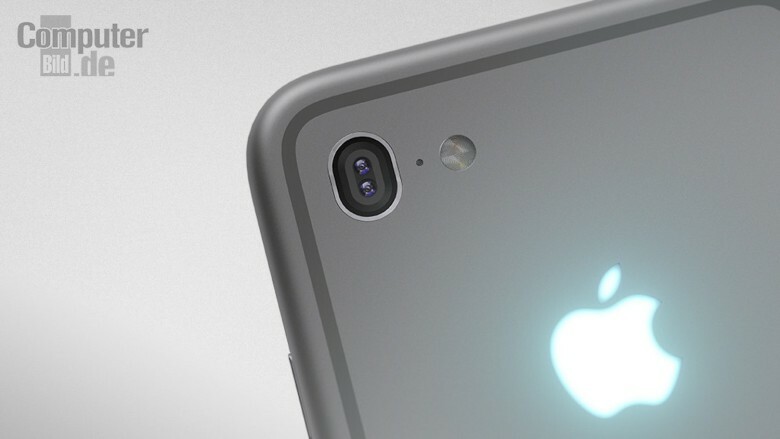 Apple is apparently reviewing samples of dual-lens cameras that may go into a version of the iPhone 7. A tech website based in Taiwan reported Tuesday that Largan Technology, which currently supplies Apple with the bulk of its smartphone cameras, is one of three companies to submit samples. Rumors of a two-lens camera finding its way into a future iPhone line began last Spring, when Apple acquired Israeli-based LinX Imaging, which developed hardware and algorithms for a dual-lens camera that greatly improved quality in images made with mobile devices. Last week, Ming-Chi Kuo, a top Apple analyst from KGI, told investors Apple will offer a dual-lens model of the iPhone 7 and said one lens would be a true optical zoom. Tuesday’s report in DigiTimes, quoting supply chain sources, said Largan and two unnamed companies, one from Japan and the other from China, have provided Apple with camera samples. Apple would not be the first to make a smartphone with a dual-lens camera design. Lenovo, ZTE and Qiku, all out of China, offer smartphones with dual-lens cameras. An iPhone 7 is expected to be rolled out by Apple this fall. This entry was posted in Apple news and tagged apple, dual-lens cameras, iPhone 7, iphone photography, irumors, iRumorsnow, Largan Technology. Bookmark the permalink.